Hiring a doula is one of the best things that you can do for your birth. However, a lot of moms choose *not* to hire a doula, for various reasons. I put together this kinda DIY Doula class for families that will not to have a doula at their birth. What if you're planning to get an epidural? That's cool. Keep in mind that early labor can take a while... and even once you're in 'active labor' and admitted to the hospital, it may take the anesthesiologist a while to get to you. 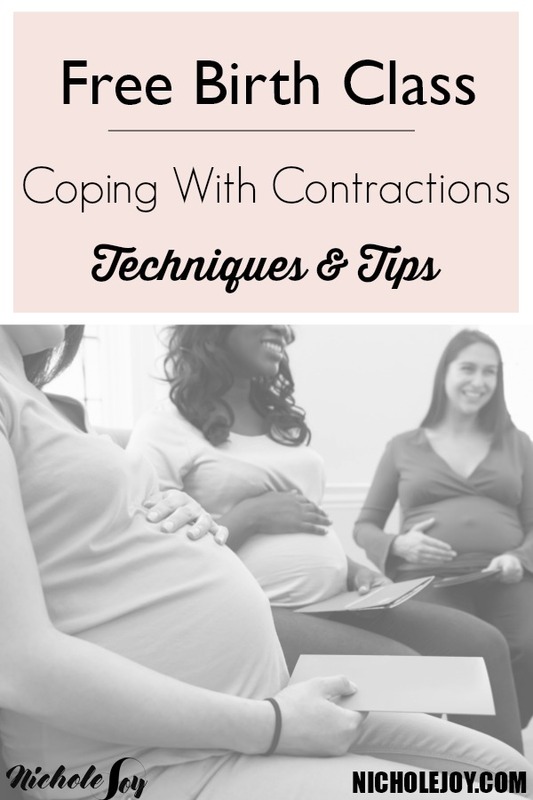 These tips will help you cope with contractions *until* you get the epidural. In this class, you'll learn all about contractions, the fear -> tension -> pain cycle, strategies for changing the cycle and coping with contractions.